Working out when pregnant will lead me to deliver a premature baby. Squats might make my baby ‘pop’ out as it accelerates (am not sure why some of this ladies lack a better word to use) labor and should be avoided in the last trimester. High temperature that is accentuated by workouts will not be healthy for me and my unborn baby. If I was a runner I can’t continue running into my pregnancy. If I exercise too much I will pull nutrients from my baby so he/she won’t grow properly. 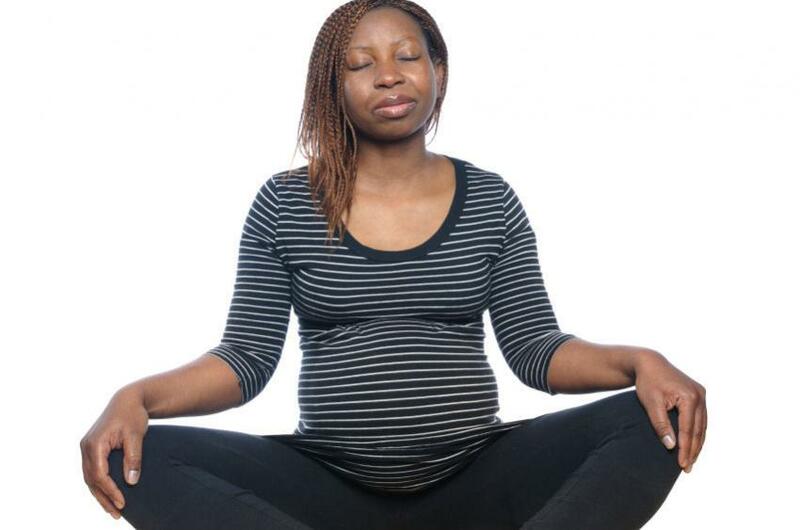 Any sign of trouble like spotting or pain means I should stop the exercise and not to do it anymore during pregnancy. This is my time for serious feeding. This baby means a lot and I believe that I must take high-calorie foods (including complex carbs) for the sake of my baby and I have requested my mom to come from the village to help. This is just a few of the excuses people give and am shocked at the level in which Kenyan women have come to believe them. Due to the fact that some women believe in this myth and more so the last one, they end up packing on so many kilos and ladies who were size 10 might even add up to size 14. To make it clear for you, let me just say that all the above excuses some women use for not exercising are all lies. For example, it’s actually very safe to do abdominal exercises when you are pregnant since your abdominals and your entire core, including your pelvic floor, should be strengthened throughout pregnancy, and doing so will not only help during pregnancy but also aid in labor and delivery… oh… And … before I forget… in recovery too. I would, therefore, advice any pregnant woman to feel free and engage in an exercise program as it will be beneficial to the unborn baby and the potential mother.